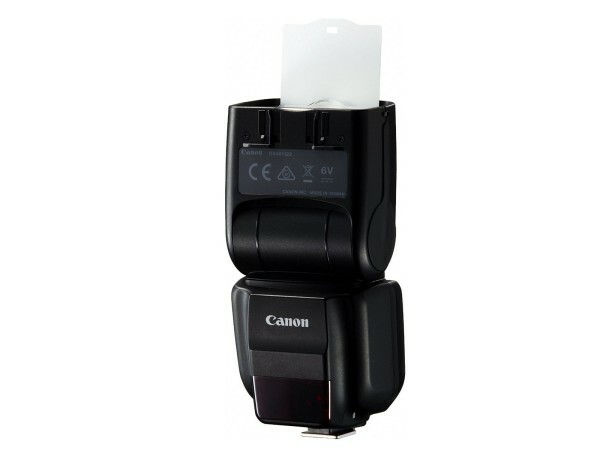 Canon has unveiled its second flash for the radio transmission (RT) wireless system. 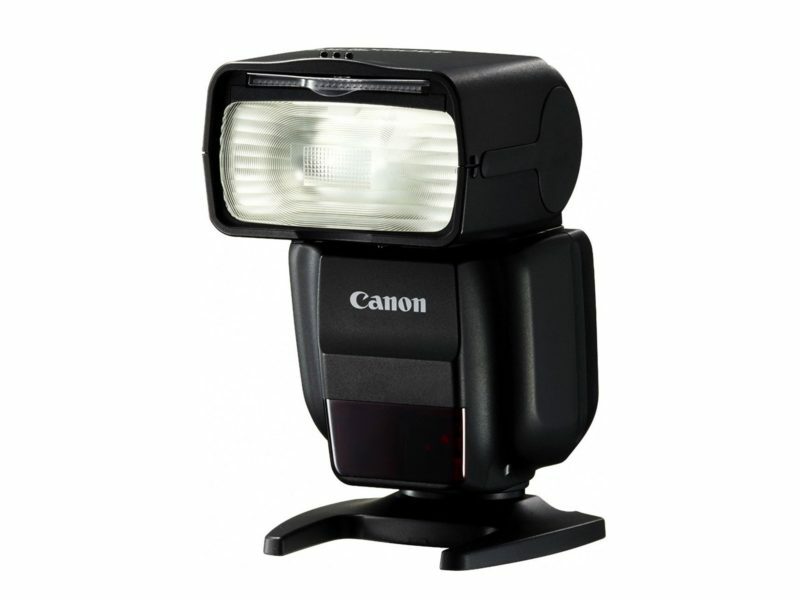 The Canon 430EX III-RT is a mid-range flash with optical and radio master/slave functions. It is smaller and less powerful than the flagship 600EX-RT. The Canon RT system supports up to five groups of flashes, with 15 flashes per group over ranges up to 30 metres. It is more reliable in bright and angled conditions than the equivalent infrared/optical solution.There will also be a plain 430EX III with optical transmission only. According to the manufacturer, the 430EX III(-RT) has shorter recycle times and a quicker firing rate than its predecessor. The head also swivels further than before and has a new control dial to adjust exposure compensation. Canon UK specifies (and shows) the 430EX III-RT working as a wireless master, which is a big added feature over the 430EX II. Other news sites and Canon USA seem to have overlooked this. The reason for this discrepancy is not clear. (Update: It was an error in the Canon USA press release.) 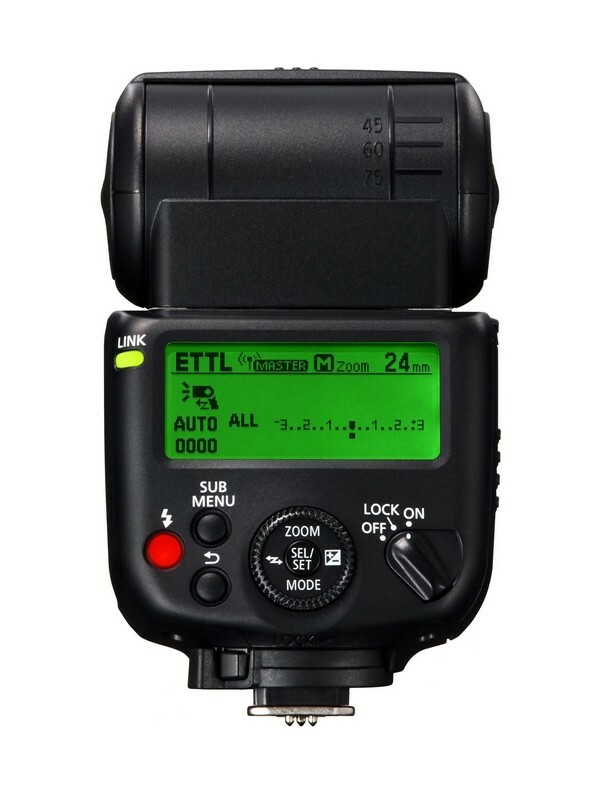 If it does indeed have master mode, due to the small screen you might not have the full level of control that a 600EX-RT or ST-E3-RT offers, but I expect it to provide basic TTL transmission at least. It is now a full three years since Canon introduced its radio-controlled Speedlite system comprising the 600EX-RT and ST-E3-RT. In the interim the third-party manufacturers have been hard at work creating alternatives and compatible products. Has the high price of the 600EX-RT put off would-be enthusiasts and pushed them to other systems? It remains to be seen whether the 430EX III-RT has come too late. 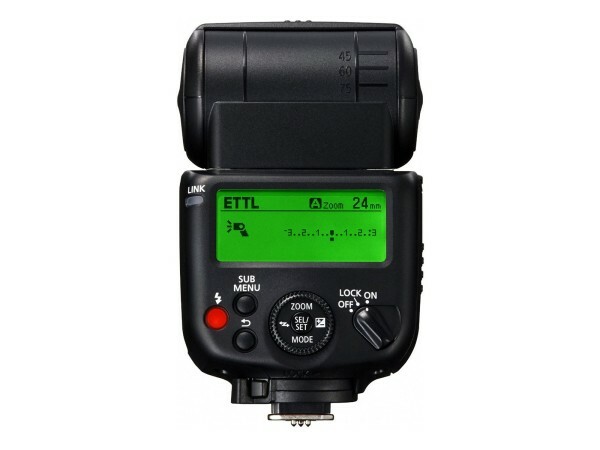 In the UK, the Speedlite 430EX III-RT will cost £249.99, to ship later this month. In the USA, it will become available in September for $299. By comparison, the big-brother 600EX-RT is currently £449/$499 and the ST-E3-RT transmitter is £239/$263. No price has been given for the non-RT Canon 430EX III. If it is anything like the non-RT 600EX, expect it to go on sale basically nowhere ever. To help clear stock of the 430EX II, which the 430EX III replaces, there is £40 cashback (now £159) at UK dealers (e.g. Wex) and $100 off in the US, bringing prices down to $199 at B&H and Adorama.